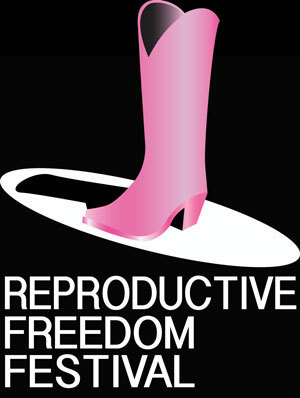 Laura Zlatos’ short play, ‘The Pill’, will be one of the pieces featured in the Reproductive Freedom Festival. The Reproductive Freedom Festival, a theatrical recognition and celebration of the fundamental human right to bodily autonomy, is being developed by Words of Choice to support reproductive freedom, rights, health and justice and to generate new conversations on these subjects. They are pro-women’s rights, pro-human rights, pro-reproductive rights, pro-reproductive justice and pro-choice. Short theatrical works, poetry and spoken word selections will be presented in a Live Theatrical Reading, at TACT Studio in NYC and also streamed live to the world, via a multi-camera interactive livestream.